Summer is rapidly approaching!! It's getting too hot to hike - but I still did it today. The pool is almost warm enough to start floating and reading, and Booksparks is kicking off their Summer Reading Challenge - there looks like a lot of great books on the list, and Paula Hawkins is hosting! This will be my third summer participating and I always look forward to it. 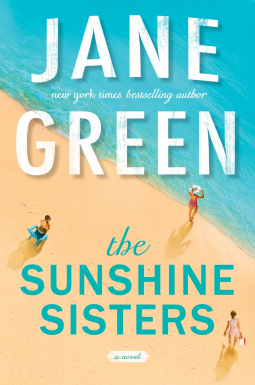 This week I received a copy of Jane Green's new book, The Sunshine Sisters and I was jumping up and down excited! She is one of my most favorite authors and this was like Christmas in April. I just finished The Luster of Lost Things by Sophie Chen Keller, and it was so good - I thought it was going to be magical realism, but I think it was more fantasy? It was unlike anything I had read before but the characters were so great. I love reading debut authors. 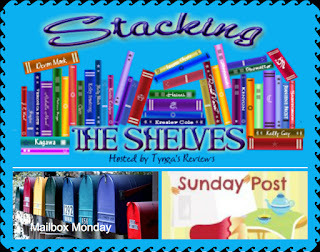 Here's what I added this week, courtesy of Netgalley. author of Falling presents a warm, wise, and wonderfully vivid novel about a mother who asks her three estranged daughters to come home to help her end her life. 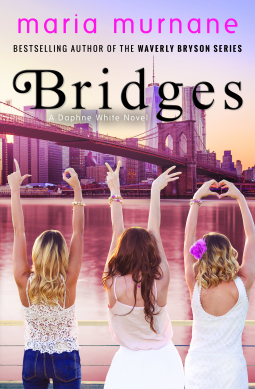 Daphne never expected to hear: Her globe-trotting friend Skylar, who vowed never to get married, is engaged! Time to celebrate in Manhattan—Skylar’s treat, of course. After years scaling the corporate ladder, she can more than afford it. 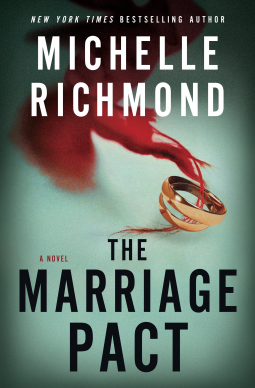 suspense, New York Times bestselling author Michelle Richmond crafts an intense and shocking tale that asks: How far would you go to protect your marriage? dream. A lifestyle guru for the modern age, Sunshine is beloved by millions of people who tune into her YouTube cooking show, and millions more scour her website for recipes, wisdom, and her enticing suggestions for how to curate a perfect life. 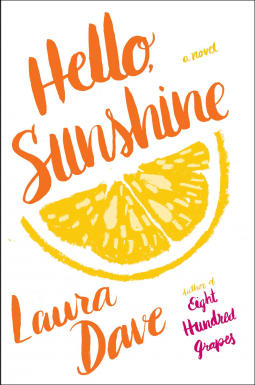 She boasts a series of #1 New York Times bestselling cookbooks, a devoted architect husband, and a reputation for sincerity and kindness—Sunshine seems to have it all. But she’s hiding who she really is. 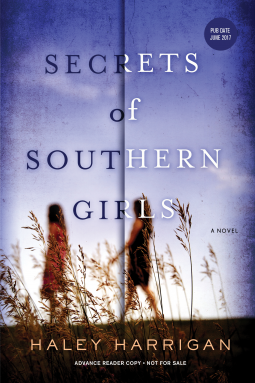 And when her secret is revealed, her fall from grace is catastrophic. What Sunshine does in the ashes of destruction will save her in more ways than she can imagine.